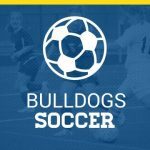 Bulldogs News · Nov 7 Girls soccer playing for a region championship! 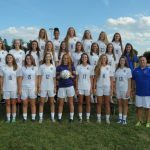 The girls soccer team will be playing at Calvert HS on Tuesday, November 8th at 6pm. Come out and support the bulldogs! Good luck! Bulldogs News · Nov 7 Volleyball continuing their run! 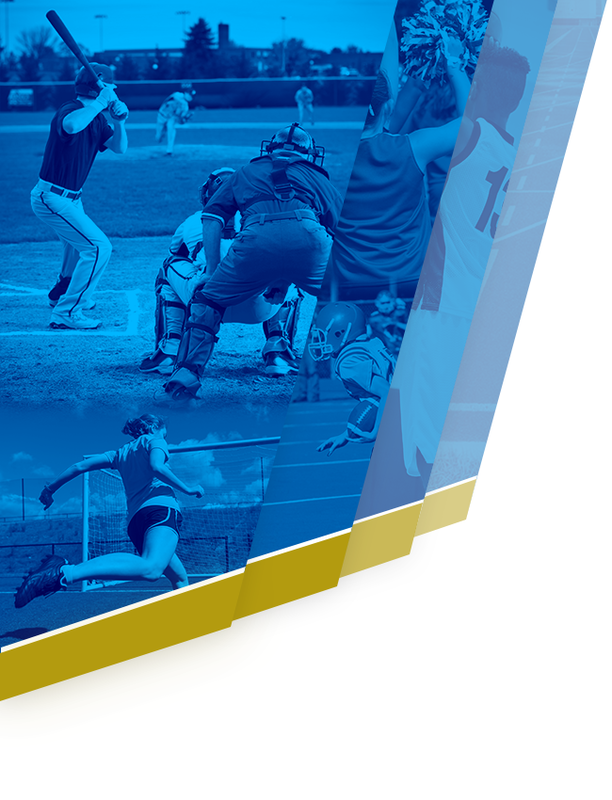 The volleyball team will play tonight home vs. Crossland at 5:30pm. Come out and support the bulldogs! Good luck!! 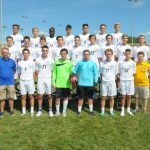 Bulldogs News · Nov 7 Boys Soccer playing for Region Championship! The boys soccer team will be at LaPlata HS tonight at 5pm playing for a region championship. Come out and support the bulldogs! Good luck! 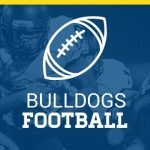 Bulldogs News · Nov 4 Good luck Football!! Good luck goes out to the JV and Varsity football teams at they face Broadneck tonight. JV at 4pm Varsity at 6:30pm Both games are at Broadneck. Go Bulldogs!!!! 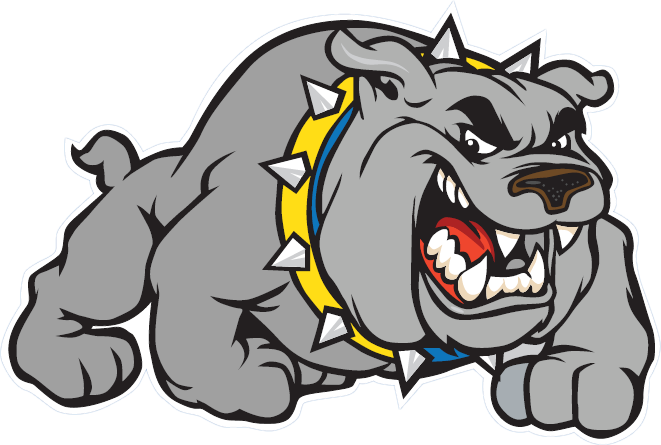 Bulldogs News · Nov 4 Good luck tonight to our Boys and Girls Soccer teams! Boys vs. Central at 5pm. Girls vs. Gwynn Park at 7pm Both games at Southern. Go Bulldogs!! Go Bulldogs!! 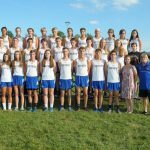 Bulldogs News · Nov 3 Good luck Cross Country! The cross country team will be at Oakridge Park today for regions. 13675 Oaks Road, Hughesville, MD 20637 Go Bulldogs!!! Bulldogs News · Nov 3 Good luck Volleyball! 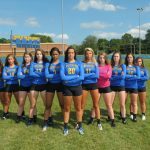 The volleyball team plays tonight at 5:30pm home vs. Central. Go Bulldogs! !